Enjoy the luxury of real hardwood floors in any room of your house or condo; on, above or below grade. 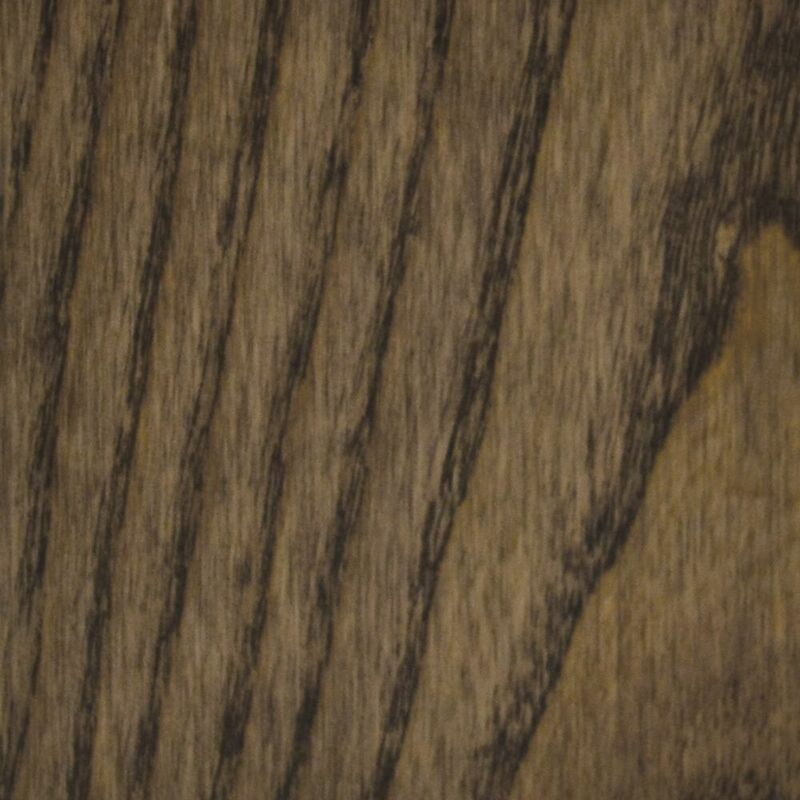 Quickstyle's Connexion Engineered Hardwood Flooring combines the splendor of a genuine oak top layer with the stability of a cross laminated wood core. It's precision tongue & groove construction can be easily installed floating, nailed down or using a full spread method. Quickstyle's Connexion Engineered Flooring will instantly add value to your house or condo.